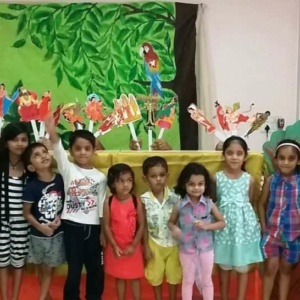 iLeap is a comprehensive after school program for children of age 2.5 to 14 years where the focus is mainly on phonics, spellings, vocabulary building, creative writing, grammar & comprehension. 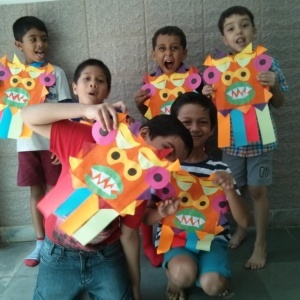 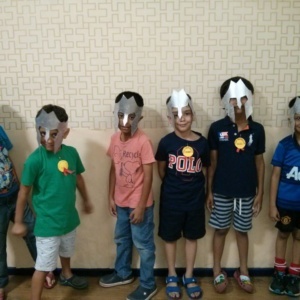 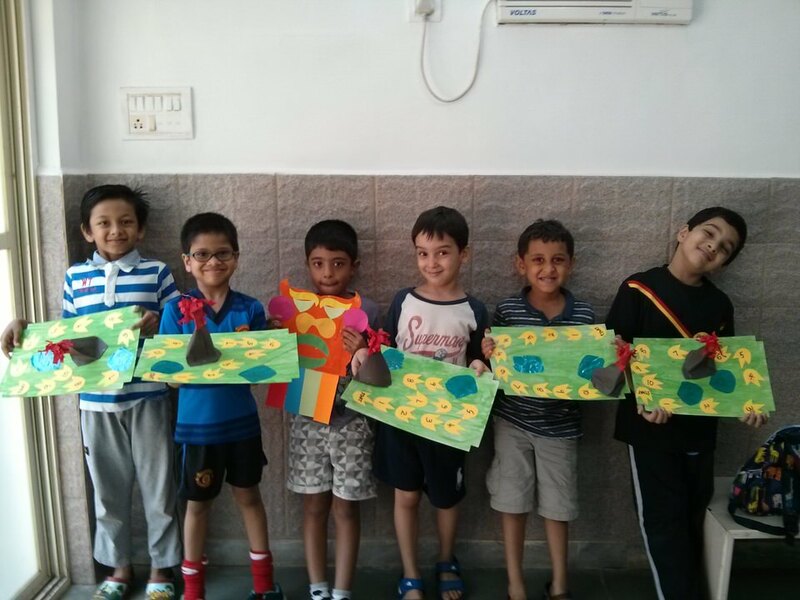 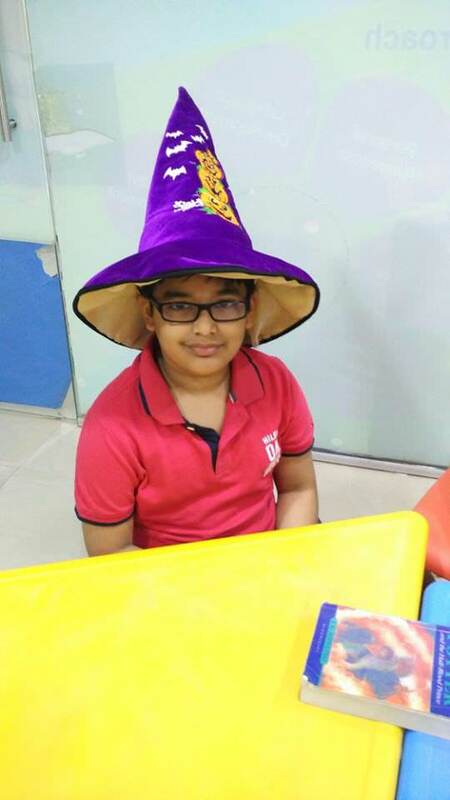 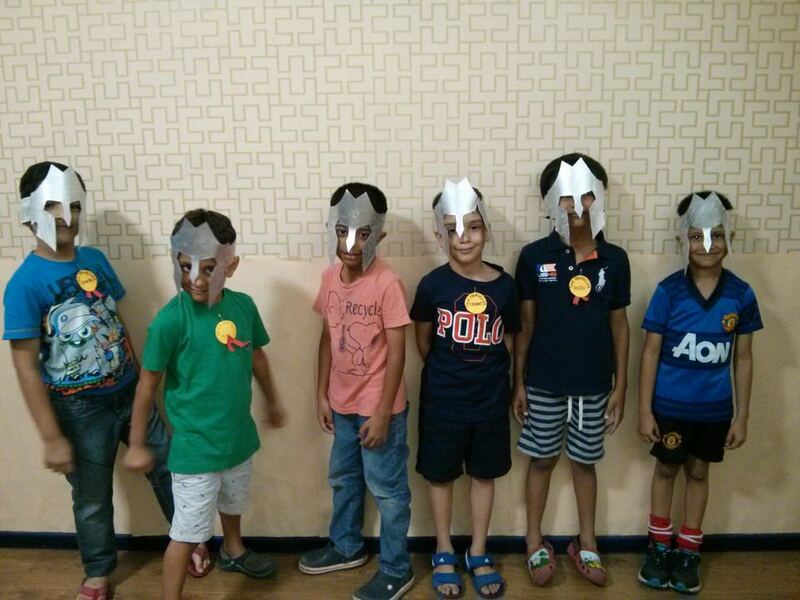 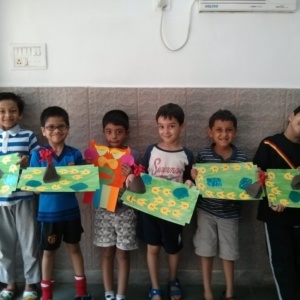 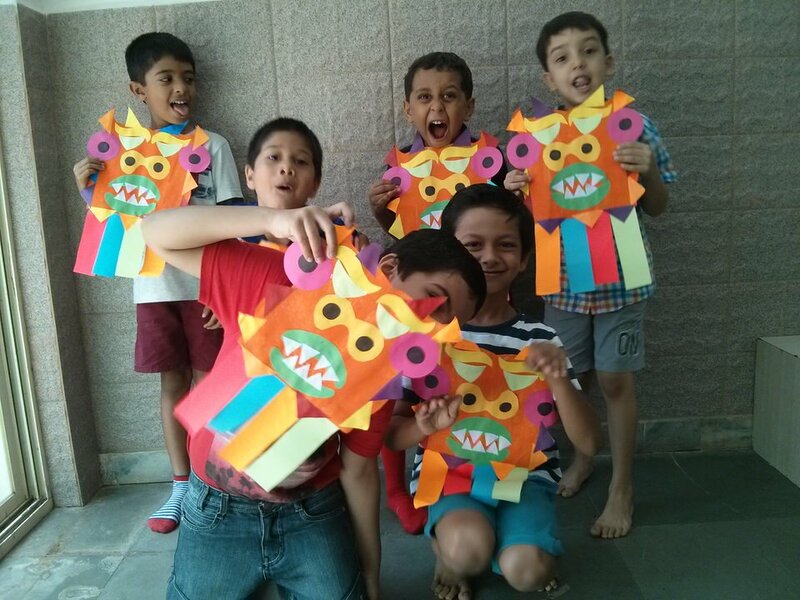 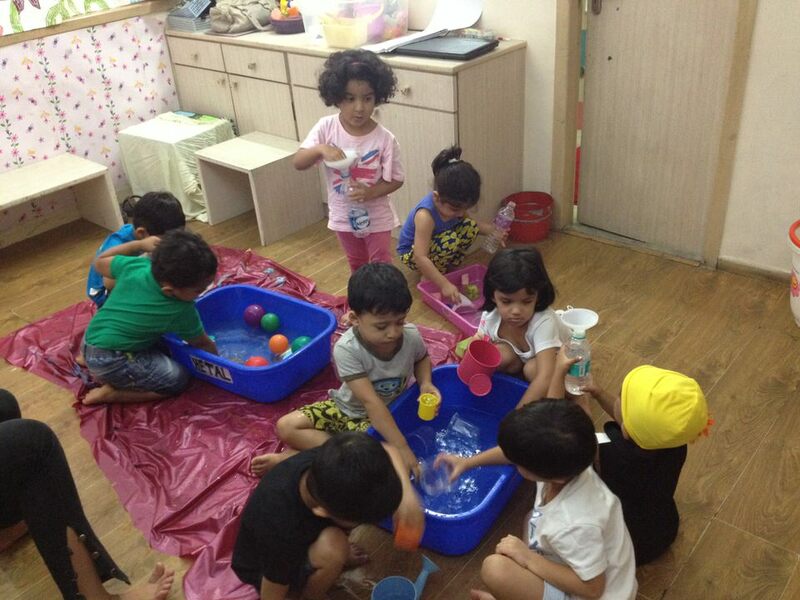 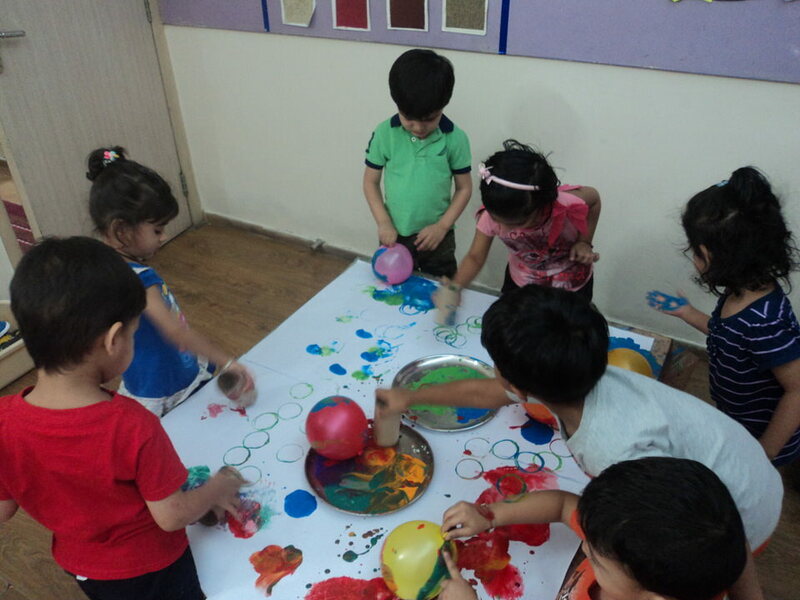 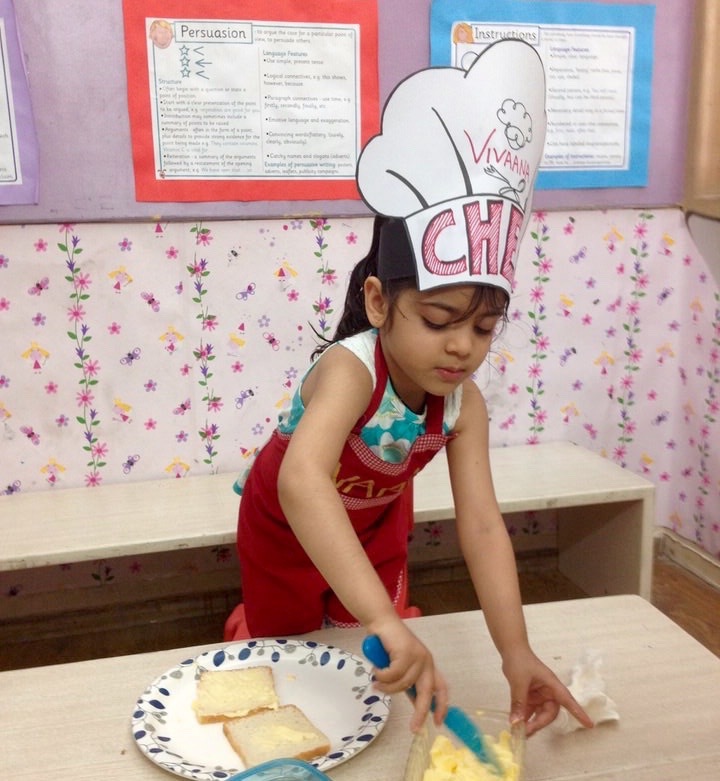 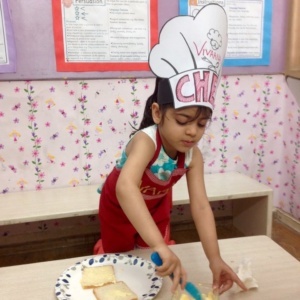 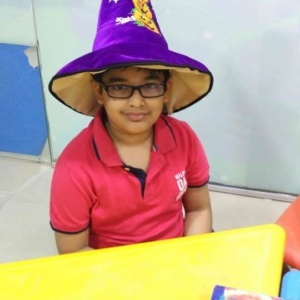 We focus on enhancing the child’s skill with personal attention and make learning fun for every child. 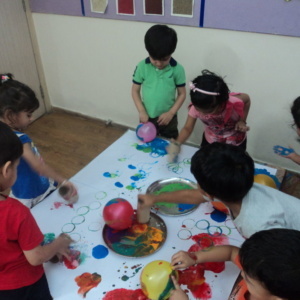 iLeap sessions are packed with kid activities that stimulate kids brains in a gentle manner. 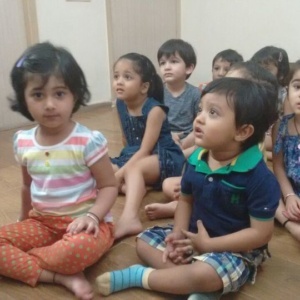 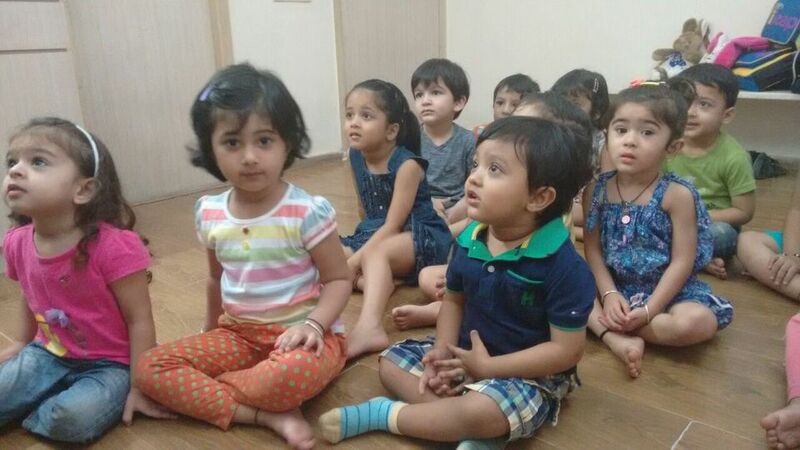 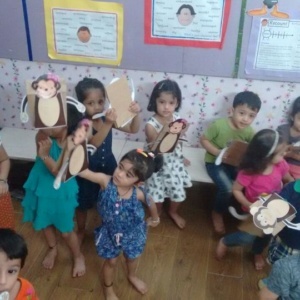 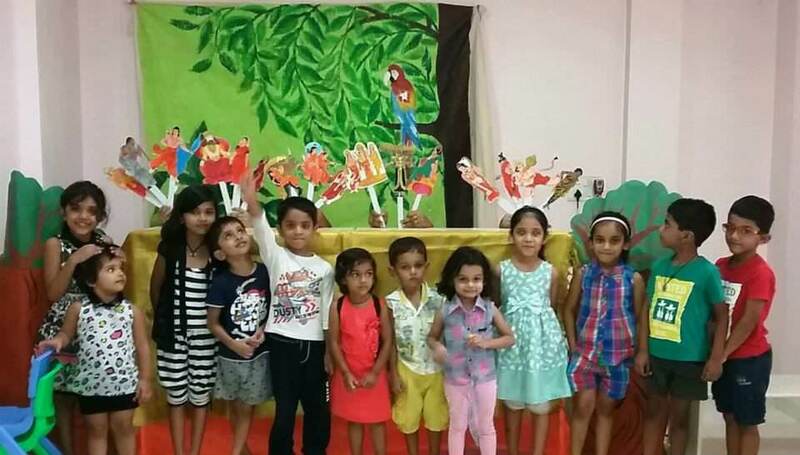 Kids learn different concepts every week that include Phonics, Spellings, Vocabulary building, Creative writing, Grammar & comprehension and General awareness . 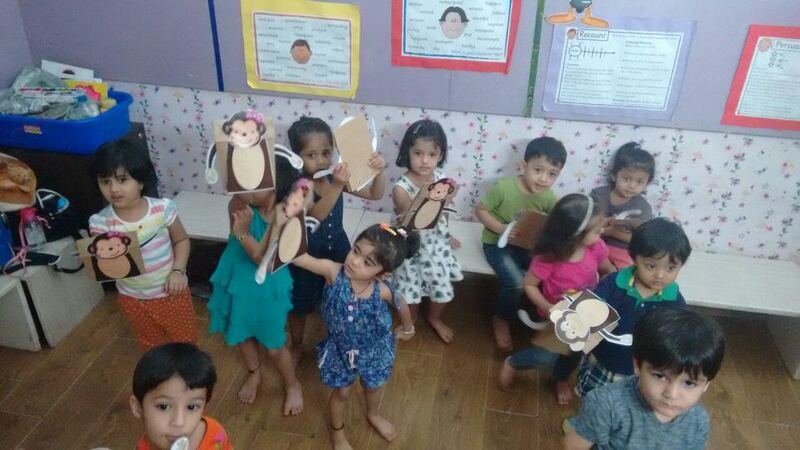 They also conduct classes in Maths for kids too.